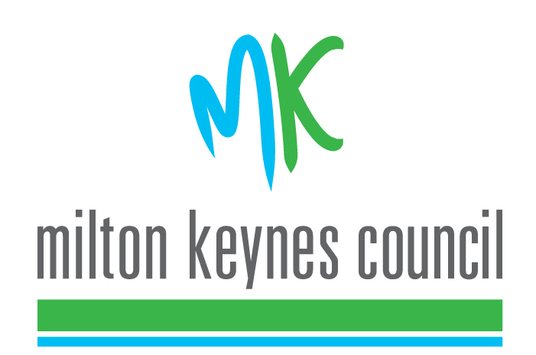 Would you like to recycle more of your rubbish than you can do through Milton Keynes Council? 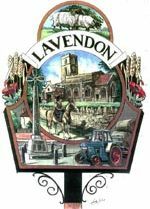 The Parish Council has been approached by a Lavendon resident who is concerned about some household items that are currently not recyclable through Milton Keynes Council but are recyclable through Charity Recycling MK. You may have read about the charity in MK Citizen recently. It is run by George Thomson who started recycling household waste 5 years ago. George lives in Downs Barn, Milton Keynes and has containers on his property for the recycled waste. He receives charity donations from the companies that generate the products and George donates the money to Willen Hospice and MK Cat Rescue. He has now donated £10,000. 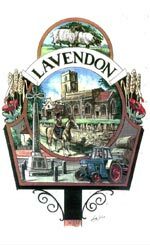 Would there be enough interest and support in Lavendon to support Charity Recycling MK ? Would you be willing to bring your specified household items to a dedicated central collection point in the village? Would you be willing to be part of a team of volunteers to transport the collected household items to Downs Barn at regular intervals? The Parish Council are supportive of the scheme and are willing to provide suitable containers however we cannot do it on our own without your support. I think this is a great idea. I’d be willing to support this and use a local dedicated collection point in the village.